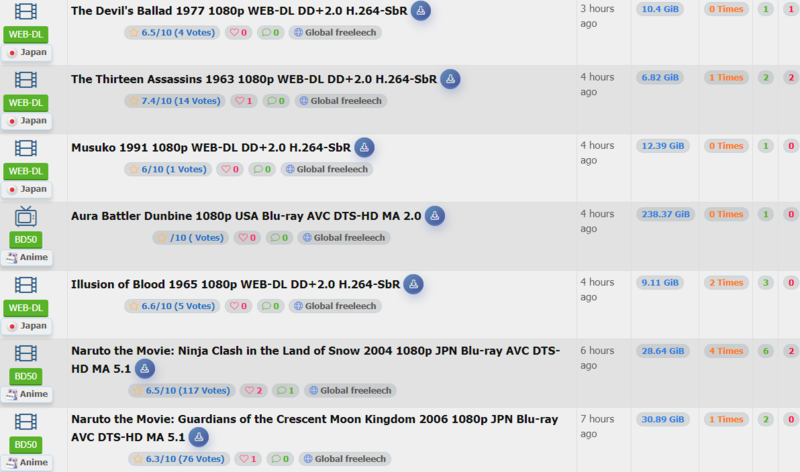 AsianCinema is Open for Signup! Not sure what kind of mails that you guys are using, it work without any problem with gmail. 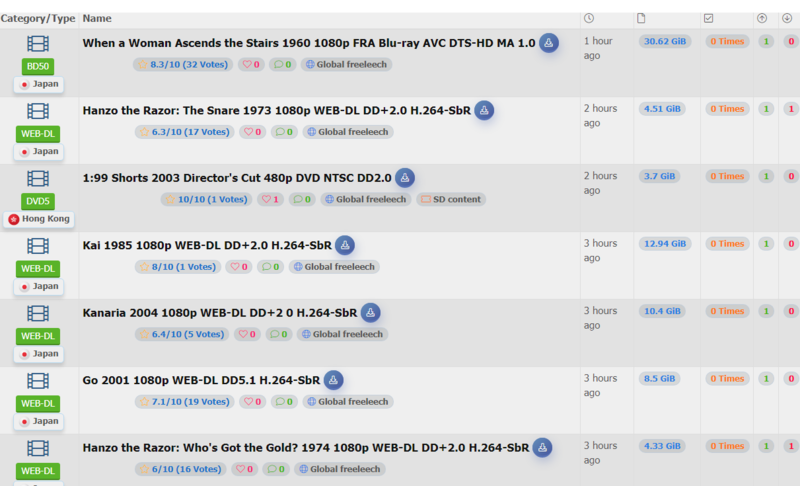 Is there anime blu-rays on this tracker?